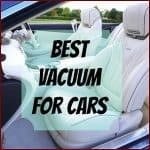 Whether you have plush high pile carpet, wood floors, tile floors or looking for the perfect vacuum for your car or for removing pet hairs or pet stains, we've got them all covered here. 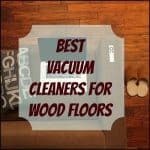 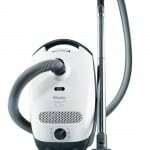 So feel free to browse around this page, find and read the review of the particular type of vacuum you are looking for. 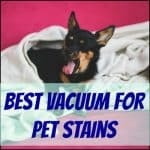 Then make your educated decision - it is as SIMPLE as that. 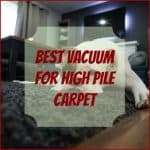 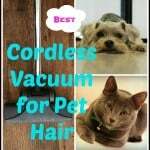 You can start by reading our most popular reviews, which include best vacuum for high pile carpet, best vacuum for tile floors and best cordless vacuum for pet hair.